A loan of $925 helped a member to buy poultry feed. Mourren's group is comprised of 4 hard working women. Mourren is 25 years old and lives in the town of Namutumba in Uganda. She is married and has 3 children, with 2 of them currently in school. For the past 4 years, Mourren has been working hard to manage her poultry farm, which sells poultry. To help expand her business, Mourren has requested a share of a loan of 3,300,000 Ugandan Shillings from BRAC Uganda. The loan will be used to buy poultry feed to increase the chicken products, and will help Mourren to generate greater profits so she will be able to pay school fees and rent. Mourren hopes that in the future she will be able to to finish her house that she is constructing. Mourren is a member of BRAC's Empowerment and Livelihood for Adolescents (ELA) program. 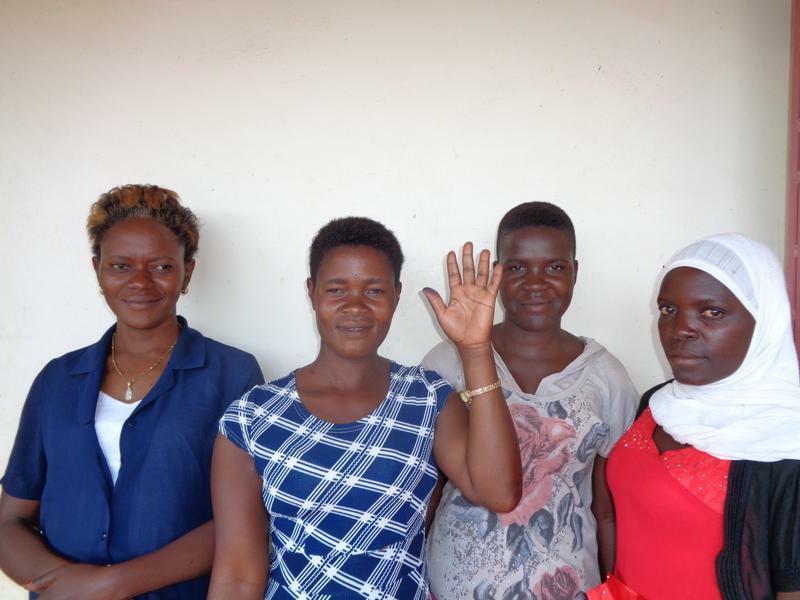 In addition to microfinance loans, the program provides both a safe place for young Ugandan women to take part in group activities, and a forum for life-skills training.